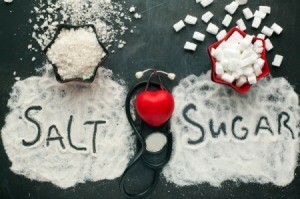 Too much salt and sugar in your diet is not good for your health. Finding flavorful recipes low in these two ingredients is quite easy as we move to a more healthy lifestyle. This is a guide about low salt and low sugar recipes. I am looking for low salt and low sugar recipes. This is one of my favorite soup recipes; no meat, and no salt! Still very yummy & hearty. My dad is a salt-a-holic and not only didn't he add salt, but he went back for seconds! The recipe is very forgiving. I've used reduced fat/sodium chicken broth, dried black beans (that I soaked overnight), extra carrots for my carrot-loving daughter, fresh tomatoes and peppers from the garden. It has always turned out great. When serving, I offer reduced fat cheese and reduced fat sour cream, lime wedges for squeezing over the individual bowls (YUM! ), and chopped avocados if I have them. I hope you try it, and I hope you love it! March 3, I posted a recipe you might want to look at. It's called Low Carb Sugar Free Chocolate Zucchini Cake. There is some sugar in the whey protein, otherwise it's sugar free/low carb. You could leave out the salt. Health Food Store for under $15. Lasts for months. Is there a recipe, or can you make tomato sauce with not as much salt and sugar? 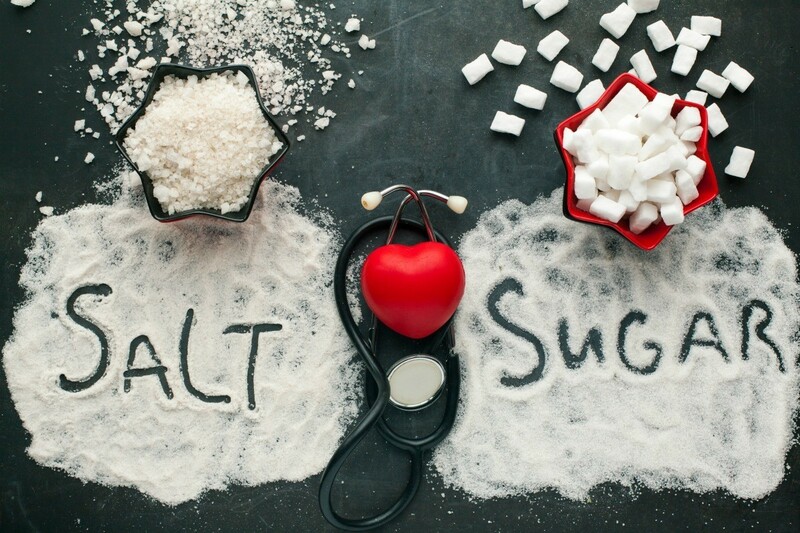 After having a stent put in, it is not recommended to have to much sugar and salt. I recommend blending altogether Roma tomatoes, garlic, basil, red onion, and oregano. Pour into a pan and add shredded carrots, this is used in place of sugar, and bring to a boil stirring constantly. Once thickened, add a little salt and paper but only if you think it needs it. Best wishes and hope this helps!